Welcome to the 448th Inspire Me Tuesday. Tons of Thanksgiving and Christmas going on all over blogland this last week. So much to see. I absolutely love this DIY Magnolia Leaf Garland that Chatfield Court made. She gives a great step by step tutorial too. 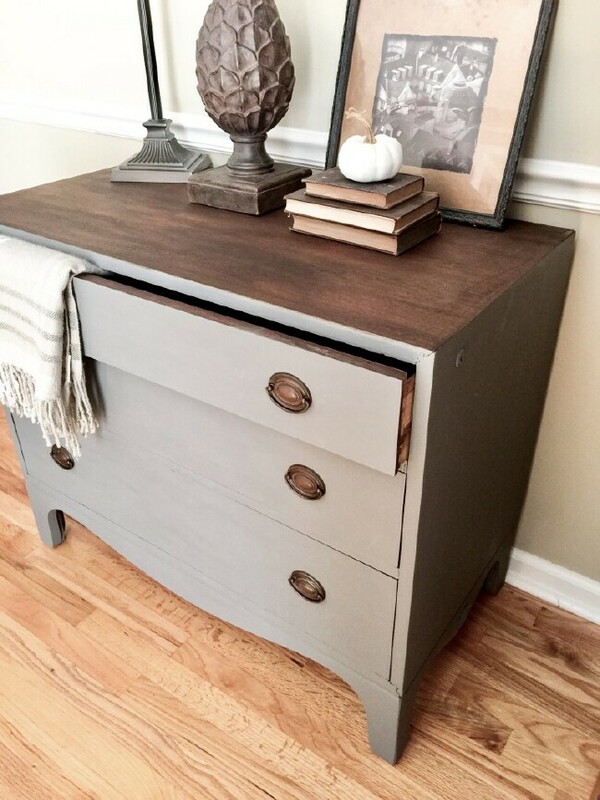 You're going to love how Southern Curated took this $21.75 junker and turned it into this beautiful accent piece. This dresser has a super surprise too. Have you ever wanted to see how to decorate a room from step 1 to finished and on a budget too. 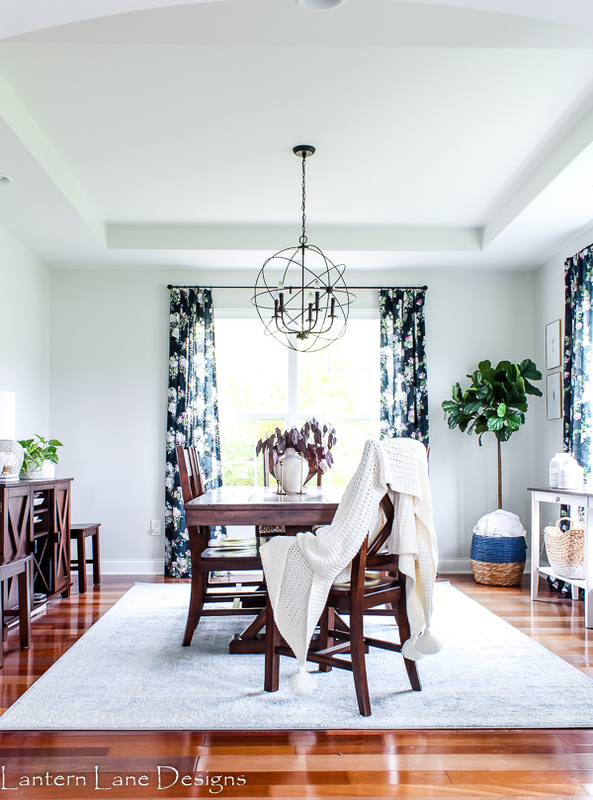 Check out this gorgeous dining room from Lantern Lane Designs to see how she pulled this together one item at a time. 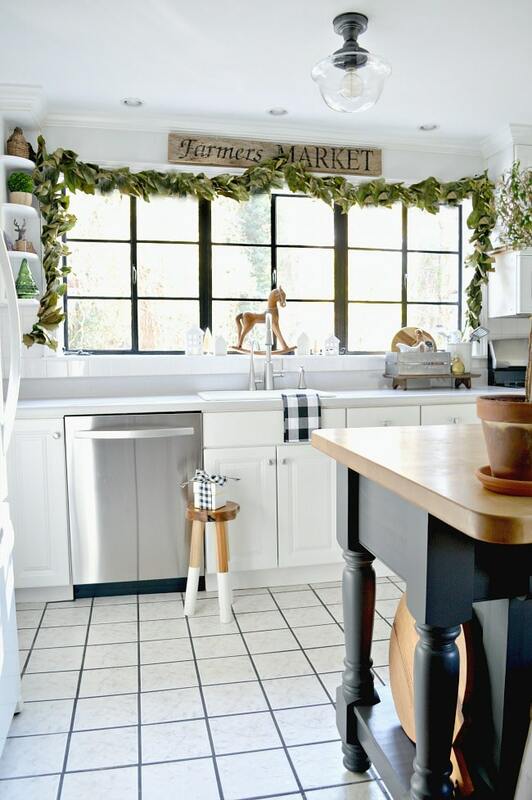 With all the extra company and mess that Christmas Decor can create, keeping your house clean is a chore. Clean and Scentsible shares her secrets to keeping everything clean. Thanks for hosting, Marty! Wishing you a wonderful Thanksgiving! Thanks so much for hosting each week!! Happy Thanksgiving!! Lots to enjoy this week! Thanks for hosting -- and Happy Thanksgiving! Have a very blessed Thanksgiving. You and all your family. Really enjoy your blog. Happy Thanksgiving! Lots of great inspiration Marty. Happy Thanksgiving. I love viewing all the inspiration from your blog. Thanks for sharing. Thanks for hosting another great party, and wishing you a Happy Thanksgiving! Thanks for hosting and I hope that you are having a wonderful Thanksgiving. Such great holiday inspiration! 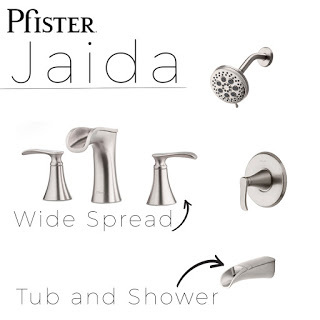 And thank you for hosting such a wonderful giveaway, we would love an update in our home! What a beautiful post full of gorgeous things!